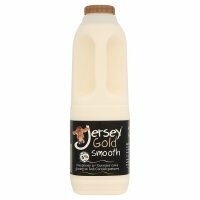 It is all very frustrating when you cannot find a milk that tastes just right. 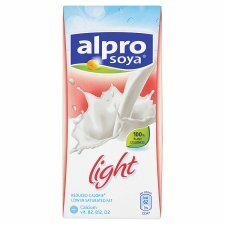 I couldn't find 'the right' one for me for ages! 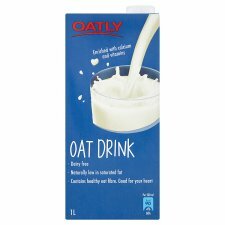 & i have never been a tea or coffee drinker just a milk guzzler. 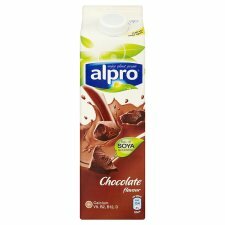 So today i decided i should take about milks and let you all know there are more milks out there for us than we first think....take a look. 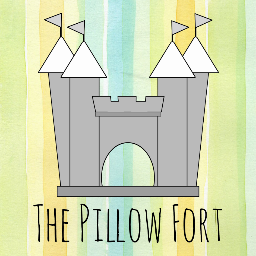 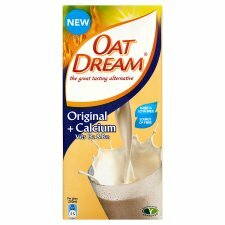 here i have gathered quite a few alternatives for you to try out some of them are from stores and some from online stores easily to get in the uk. 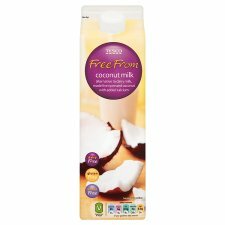 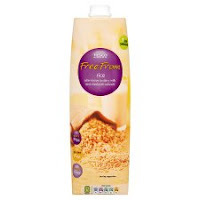 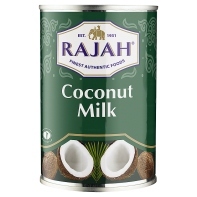 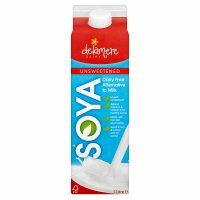 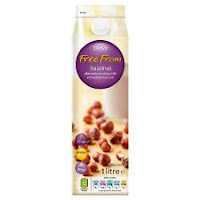 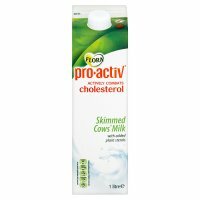 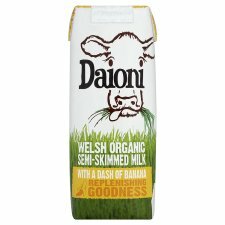 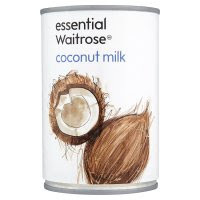 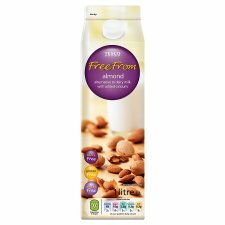 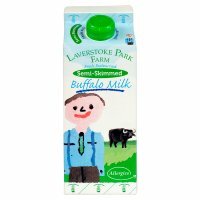 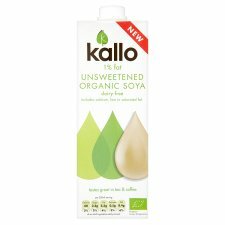 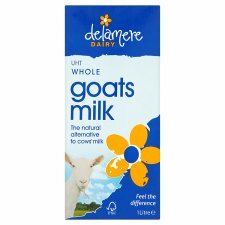 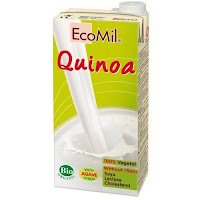 I have tried to put links for uk supermarkets, Tescos, Waitrose would let me straight to their products but Ocado Sainsburys and Asda when checking all the links worked and were to the right item they just took me to 'all milks' which is useless! 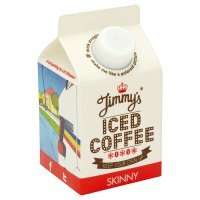 so im sorry about that. 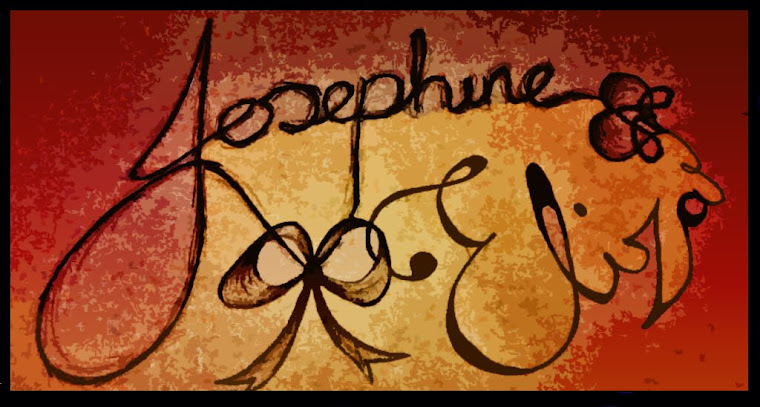 Let me know if i have missed any of your favorites. 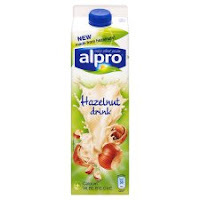 Filtered water, hazelnuts* 7%, agave syrup*, corn maltodextrin*. 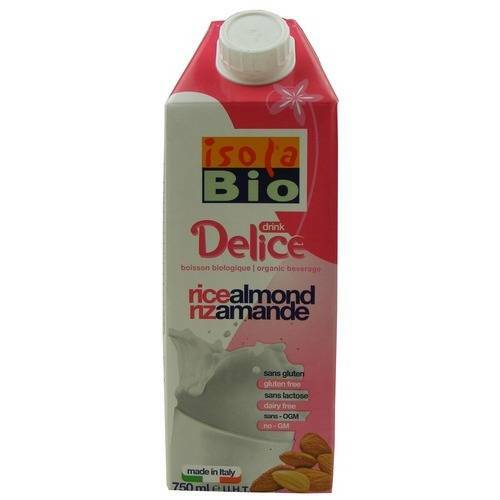 Water, almond* 7%, tapioca starch*, natural almond flavouring*. 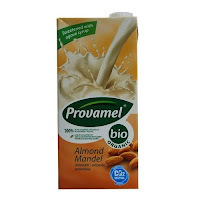 Water, almond 7%, agave syrup 3.8%, corn maltodextrin. 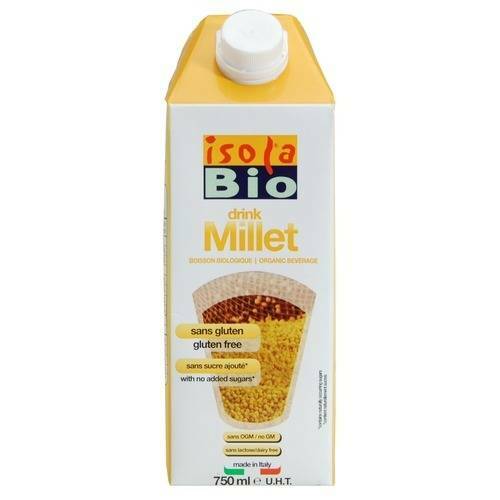 Water, Italian millet* (15%), cold pressed sunflower oil*, sea salt. Water, quinoa* (7%), agave syrup*, corn maltodextrin*. 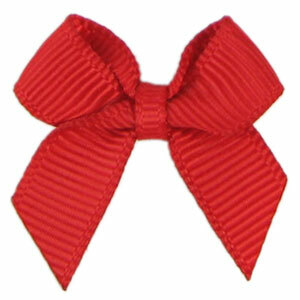 *From organic farming. 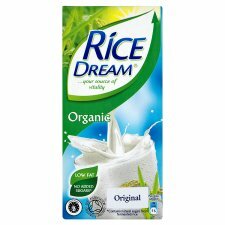 Water, whole Italian rice*(10%), quinoa*(5%), cane sugar*, cacao*(1.5%), cold pressed sunflower oil*, sea salt, thickener: carob seed flour*. 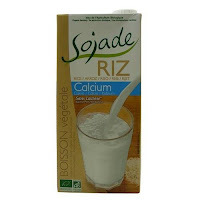 Water, buckwheat(15%)*, cold-pressed sunflower oil*, rice syrup*, sea salt. Water, hulled sesame* 7%, agave syrup*, corn maltodextrin*, sunflower oil*. 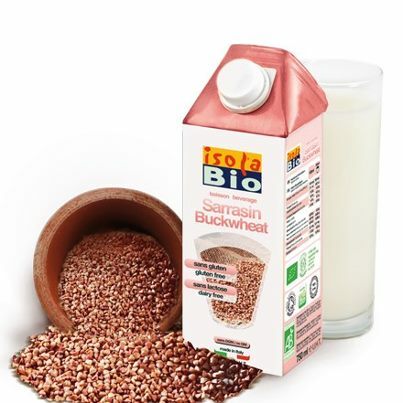 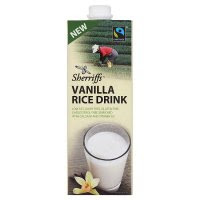 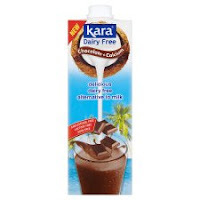 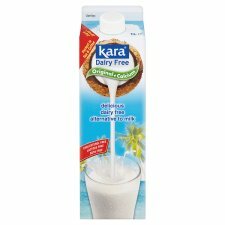 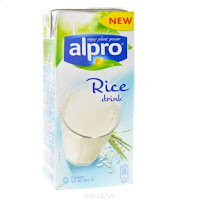 Filtered water, coconut milk 6.8%, sugar, maltodextrin, cocoa powder 1.3%, calcium phosphate, thickener: carrageenan, emulsifier: sucrose ester, natural flavourings, sea salt, vitamins: D2, B12. 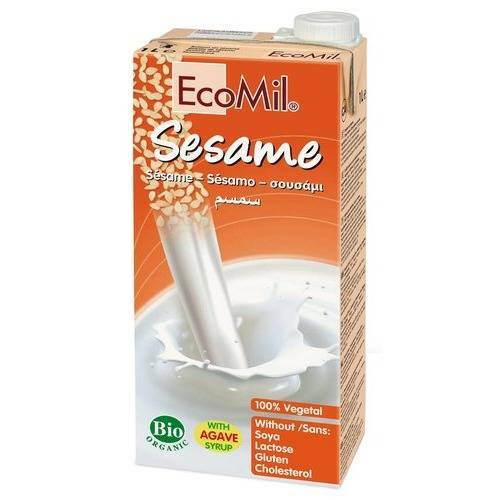 Coconut Extract (60%) , Water , Stabiliser: Guar Gum, Carboxy Methyl Cellulose , Emulsifier: Polysorbate 60 , Antioxidant: Sodium Metabisulphite . 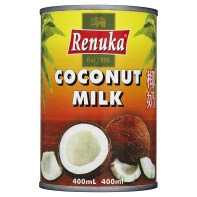 Coconut Extract 75% , Water , Stabilizers E412, E466, E435 , Antioxidant E223 . 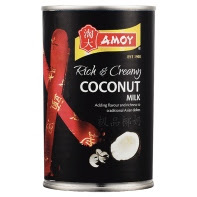 Coconut Kernel Extract (60%) , Water , Corn Starch , Stabilizers (E466, E407, E412) , Antioxidant (E330) . 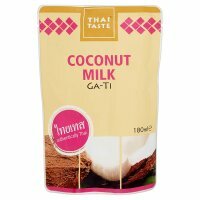 Coconut Extract (55%) , Water , Stabiliser - Carboxy Methyl Cellulose , Thickener - Xanthan Gum . 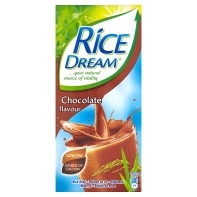 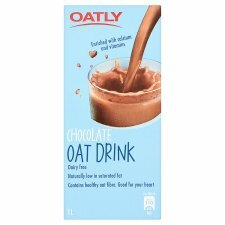 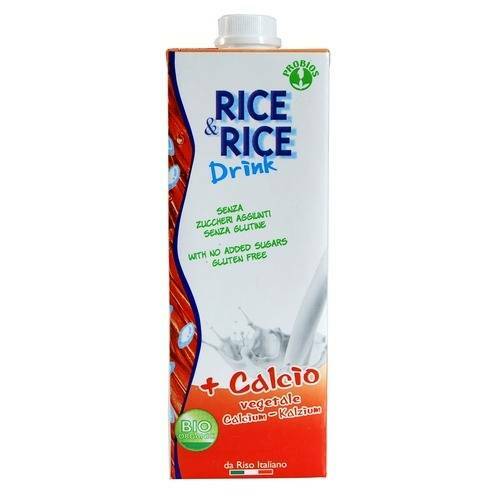 Water , Rice (7%) , Cane Sugar , Cocoa (0.85%) , Sunflower Oil , Calcium Carbonate , Thickening Agents: Guar Gum and Xanthan Gum , Sea Salt , Natural Flavours . 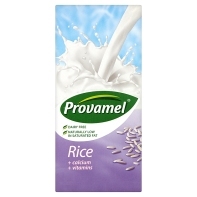 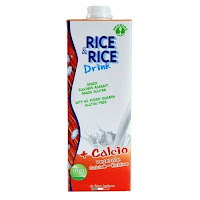 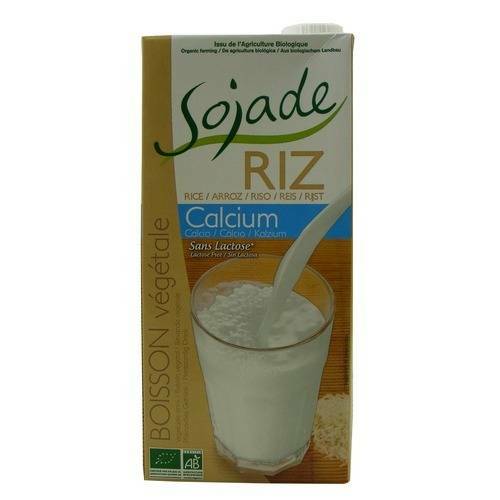 Water , Rice (12%) , Sunflower Oil , Tri-Calcium Phosphate , Maltodextrin , Emulsifier: Rapeseed Lecithin , Sea Salt , Flavouring , Stabiliser: Gellan Gum , Vitamins: Thiamin, B6 and B12 , Acidity Regulator: Dipotassium Phosphate . 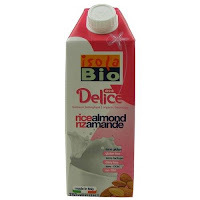 Water, Italian rice* (17%), almond paste* (3%), Agave syrup* (1%), cold-pressed sunflower oil*, sea salt. Water, Italian rice* (17%), hazelnut paste* (3%), agave syrup* (1%), cold-pressed sunflower oil*, sea salt. 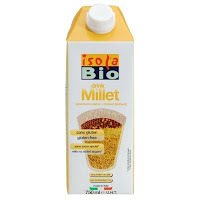 Water, rice (14%), sunflower oil, sea salt. 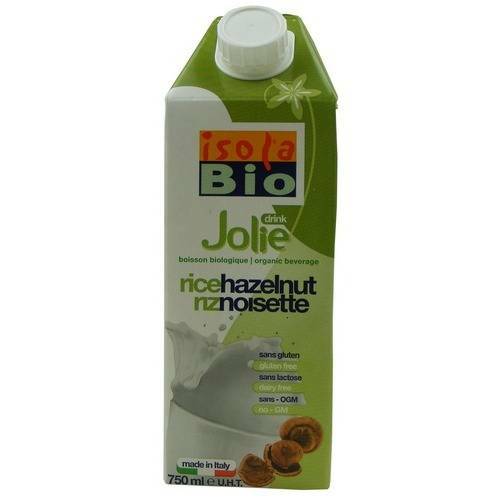 natural spring water, rice extract* (15%), sunflower oil*, acacia gum*, Lithothamnium calcareum seaweed, salt. 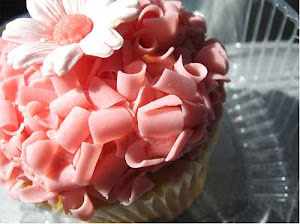 Good Work ! 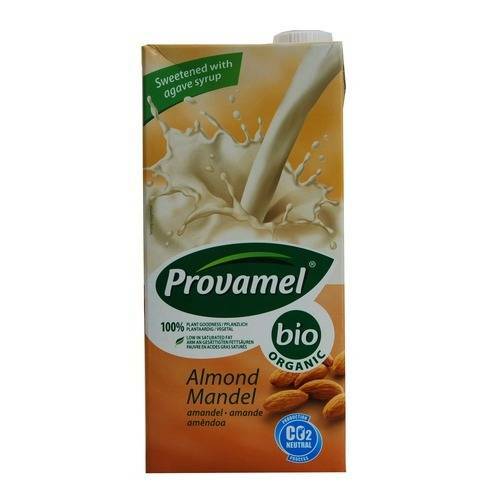 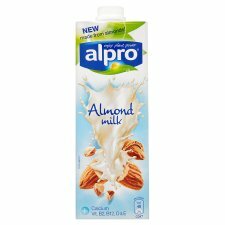 I am also an endo sufferer and i like to know Where te Almond milk is available in India. 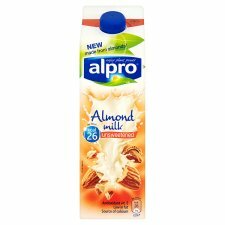 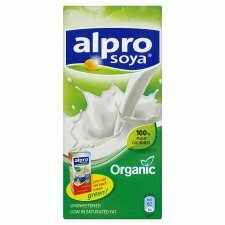 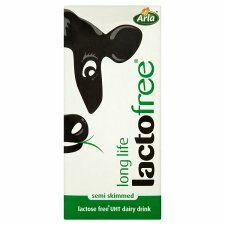 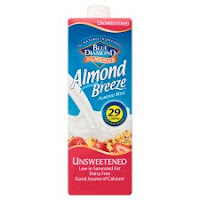 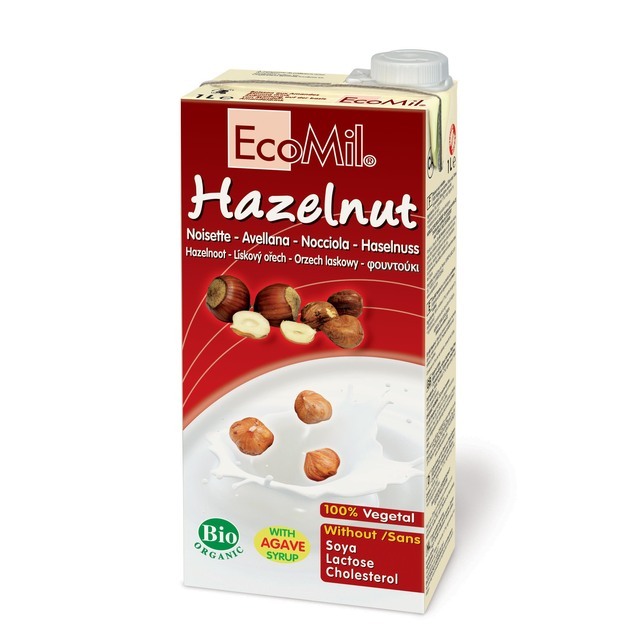 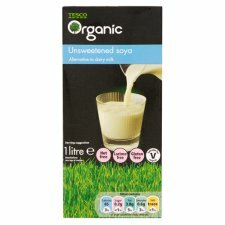 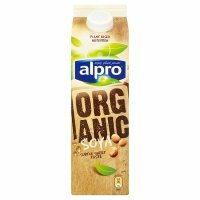 I live in Bangalore,India, Can u please suggest a sop to buy Almond milk. 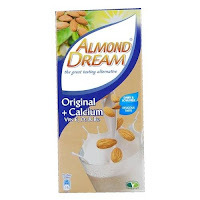 Hi Ann i am so sorry about the late reply to you, I can only suggest making your own because i have never been to Bangalore im afraid or you could drink badam as long as it hasnt any dairy milk in it, I know it is made in different ways. 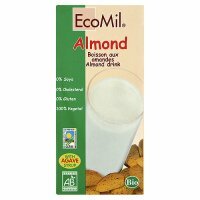 soak raw almonds in warm water for a day or two they will swell up.